When a nonprofit is defined as a ‘mission driven organization’ the strategy to market their vision is based on educating the public, engaging stakeholders and activating supporters. A Mission-driven marketing of a nonprofit’s vision and objectives can compel supporters and potential leads to join a movement for creating positive change. 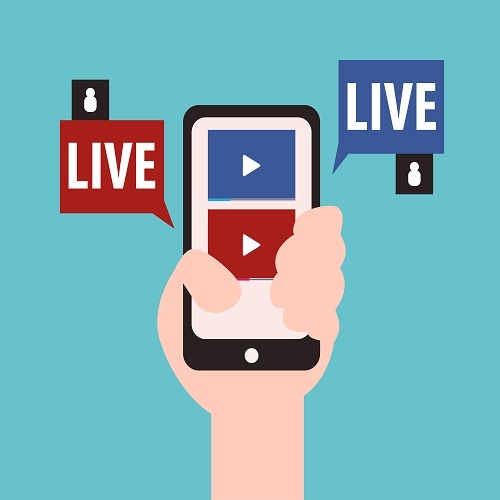 Facebook Live, for instance, is one example of an influential social media tool to interact with supporters or donors, express your views and ideas, elicit questions and fulfil their queries. Simply, making the entire interaction real and connect instantly. 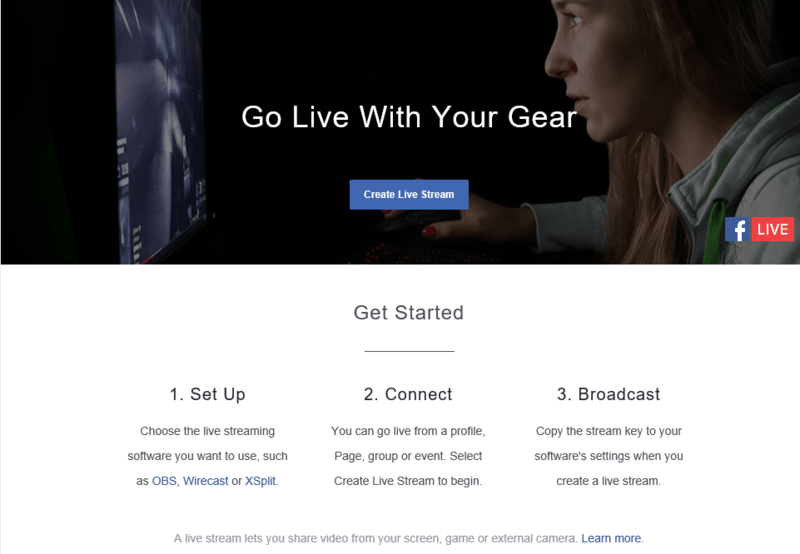 Facebook newsroom states that live video on Facebook is truly interactive as broadcasters engage with their commenter and respond to their suggestions and questions. In fact data shows that people comment more than 10 times more on Facebook Live videos than on regular videos. 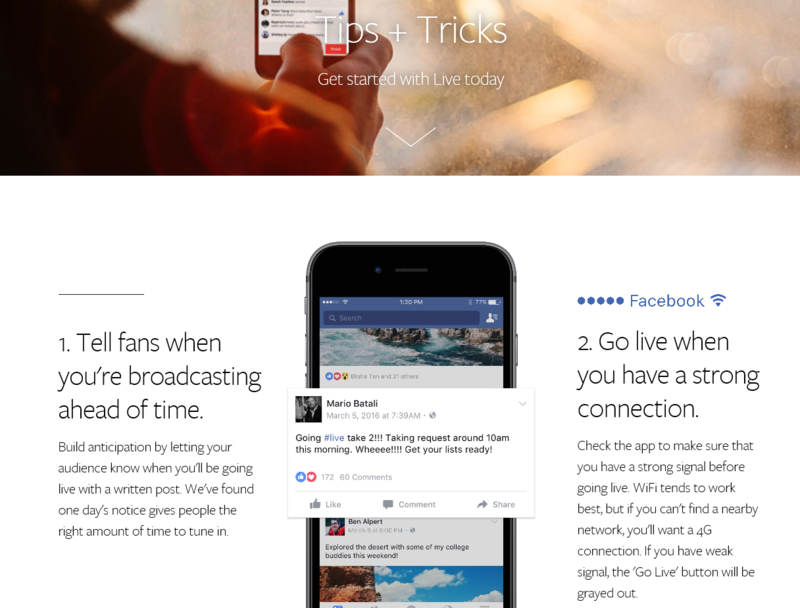 Live enables any organization to share live video with followers, active supporters and friends on Facebook. 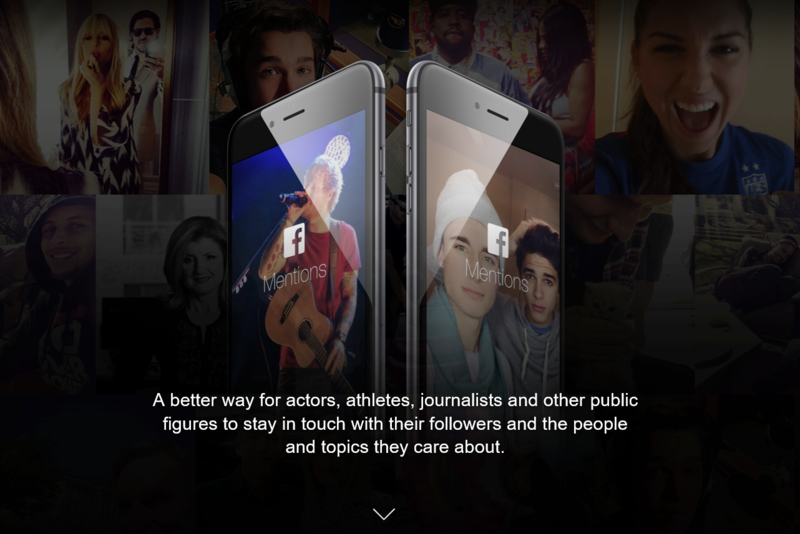 The videos will appear in News Feed and on the broadcaster’s Page or profile while they are live. Once a broadcast has ended, live videos are eligible to show up everywhere that other videos appear. It is available to all Pages and profiles on Facebook for iOS, Android, and Facebook Mentions. Takeaway – It is recommend that the Nonprofit goes live for at least 10 minutes, although you can stay live for up to 90 minutes at a time. Nonprofits should build anticipation by letting the audience know the likely schedule as to when they would go live with a written post. 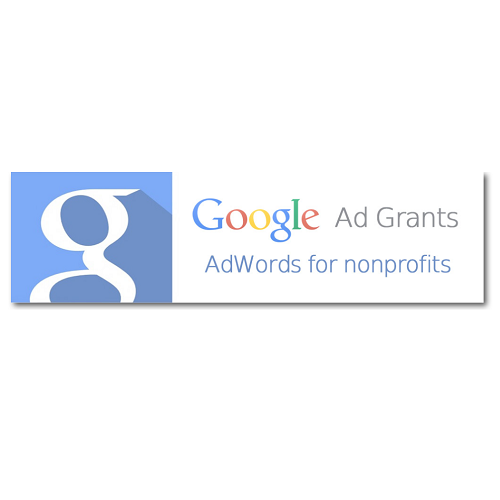 It can be before a fundraiser or an interview with stakeholder or donor or a campaign. Facebook analysis shows that one day’s notice gives people the right amount of time to tune in. Check your app to make sure that there is strong signal before going live. WiFi or 4G connection tends to work best. If you have weak signal, the ‘Go Live’ button will be grayed out. Takeaway– Write a catchy description before going live. Highlight the objective of your intervention with a captivating heading and appealing description. It is advisable to have a good description which would capture people’s attention and help them understand what the broadcast is all about. The longer you broadcast, the more likely people are to discover and share your video with their friends on Facebook. 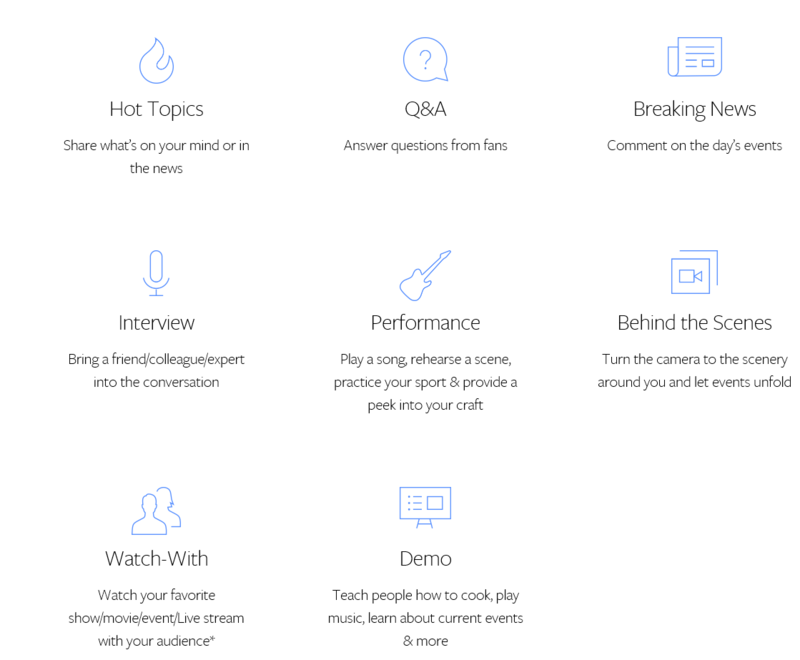 Try different types of broadcasts while going live frequently to keep the audience engaged. The last step is to go Live by sharing a live video from your smartphone or from external cameras and incorporating professional capabilities like special effects. It is advisable to combine Live API with Facebook’s Graph API to gain access to your live video comments, reactions and mentions. 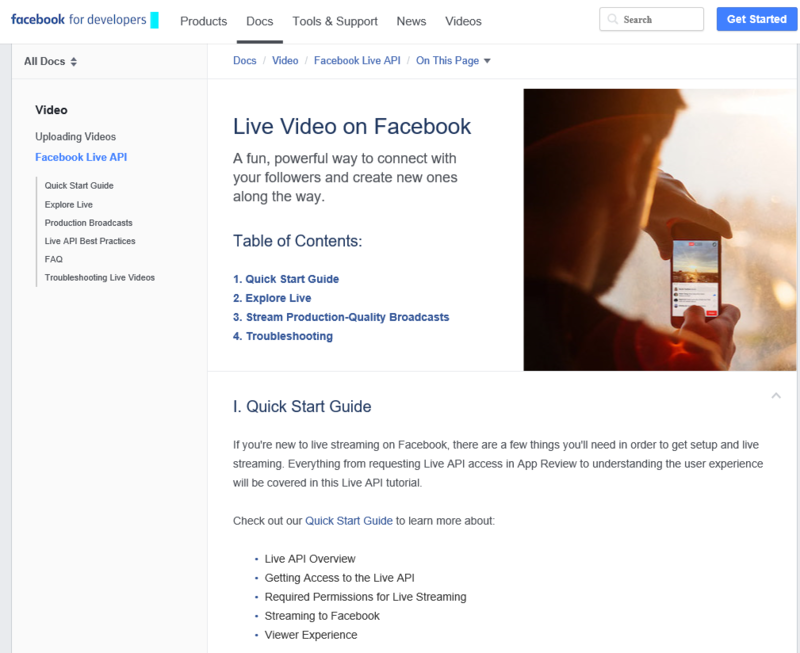 Facebook Live API, a new way for developers and publishers to join forces to build immersive and interactive live video experiences on Facebook. One can seamlessly incorporate Live into their existing broadcast setup and also create new ways to interact with their viewers. The Live API also makes it possible for integration of latest video products to Live directly. With these real-time results, you can analyze comments; produce live-polling graphics and moderate comments as they come in. The Nonprofit Mercy Channel’s Facebook Live Video Diabetes Chat with Peer Educators answers series of questions on diabetes and its prevention. Dr Jane Goodall from Tanzania’s Congo National Park is one of the favourite Live videos on facebook. Union Settlement Association’s live video in which the speaker visits the old age home to celebrate 101th birthday of an elderly lady evokes happiness and gratification. A facebook Live chat with UN experts on whether future generations are at risk sets the pace for everyone to think about sustainable development. Showcase behind the scenes footage. In case you have a campaign event, stream a live video of all the arrangements made, the parameters set, the outcomes expected and in case of any emergency how the campaign event would be tackled. Share testimonials by stakeholders or donors by weaving it into the video and show what you are doing at the intervention or fundraising site. Post pictures of your events by embedding it to the video and always use your cover photo to sum up the cause. 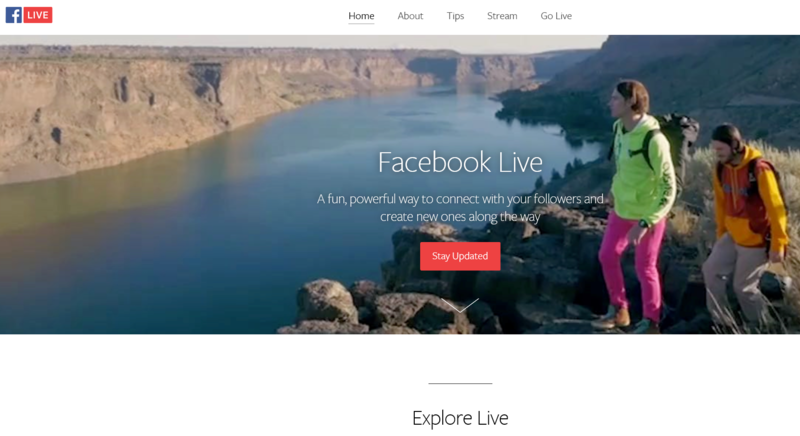 To set the stage for using Facebook live by nonprofits it is advisable to draw up a roadmap and take the assistance of Facebook Desktop Help.